For a limited time, redbet, whitebet and heycasino are each offering 10 free spins no deposit needed on Starburst Slot. All three casinos are owned by Redbet Gaming one of the oldest gaming companies in the Nordic region. 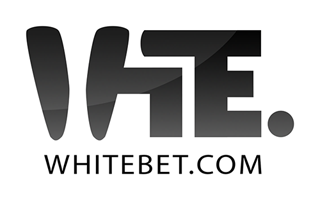 Redbet, Whitebet and Heycasino run on the NETENT and Microgaming software platforms and all the games are playable from your browser, no download of software is necessary. One of the most important terms and conditions is that a player who has played at one of the casinos should email or contact live support to enquire whether they are eligible for bonuses at the other brands. Failure to do this could result in winnings from bonus money being confiscated. 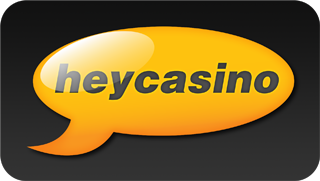 So for instance, if you open an account at heycasino and take advantage of the 10 free spins no deposit offer, contact support before opening an account at redbet or whitebet casino. 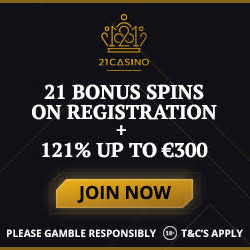 Click on the logo of the casino you would like to play at below. 1. The wagering requirements for this bonus is 40 times on the bonus. 2. 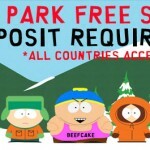 The maximum amount permitted from the free spins is $/£/€100. 3. 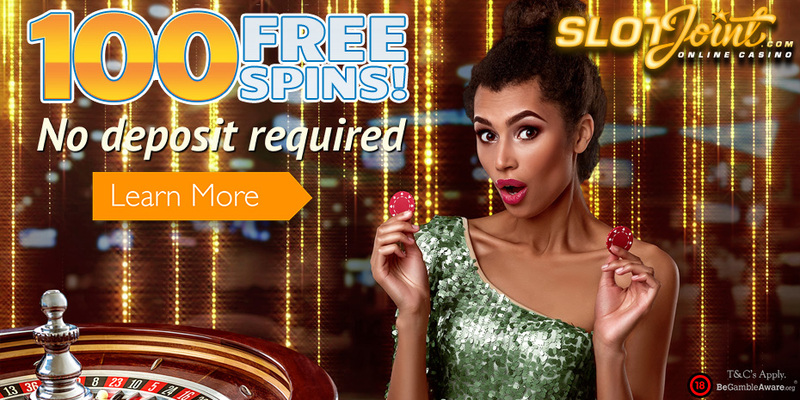 The 10 free spins is only available to players from the following countries: Czech republic, Switzerland, Belgium, Ireland,Germany, Poland, New Zealand, Austria, United Kingdom, or Australia. 4. 25 free spins no deposit needed is available to players from the following countries: Finland, Norway and Sweden . 5. The 10 free spins are to be played only on the Starburst Slot. Playing the free spins on any other game will void your participation in the promotion. 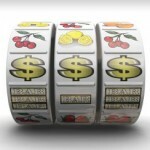 The Starburst Slot is a 5 reel 10 line online slot filled with exciting bursts of color, stars and diamonds. Try out the Starburst Slot for free before playing for real. Posted in heycasino, redbet casino, whitebet casino.